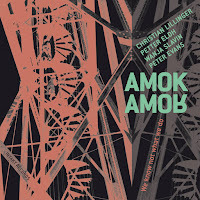 The quartet Amok Amor was founded upon the existing trio of Christian Lillinger (drums), Petter Eldh (bass) and Wanja Slavin (alto sax), who wanted to augment their band with another reedist in order to expand their sound spectrum. At a festival in Austria they teamed up with Peter Evans (trumpet) - it was a match made in heaven. 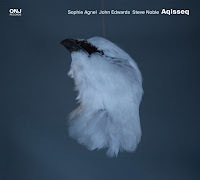 Of course such a line-up evokes memories of the legendary Ornette Coleman Quartet with Don Cherry, Charlie Haden and Ed Blackwell however, this music is completely different. 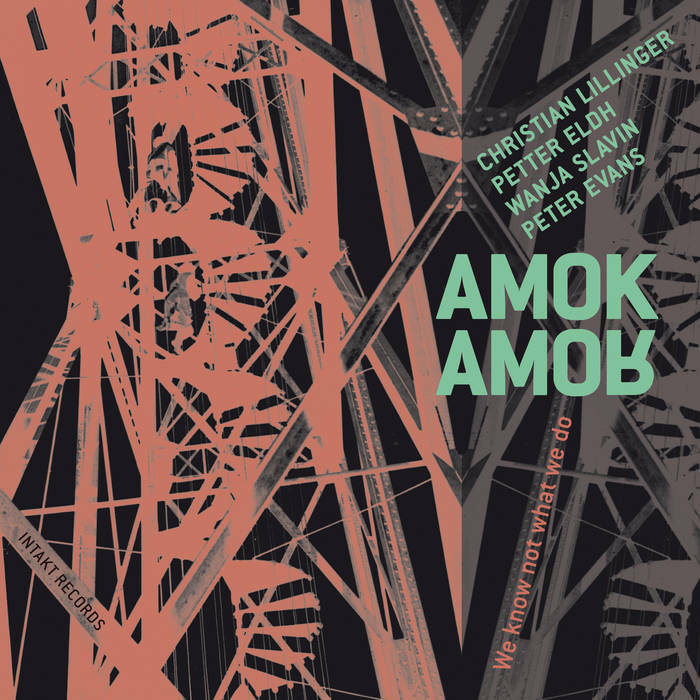 Amok Amor, rather, is interested in sound colors, apart from jazz their influences also include classical avant-garde, hiphop and beat music propelled by a punkish attitude. For most parts the music is a tour de force of call-and-response patterns, rhythmic diversions, complicated metric figures and deconstructed harmonic fragments. "Pulsar", the opening track, continues the concept of their debut album (Boomslang Records, 2015). It’s an eight-and-a-half-minutes monster of permanent alert. Evans’ sharp trumpet lines are foiled by Slavin’s precise alto stabs, a row of signal-like short phrases is embedded in damaged beats. 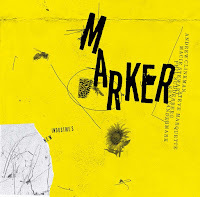 The track spills over with velocity and density literally assailing the listener, it’s on the verge of demanding too much (but it doesn’t cross this line). 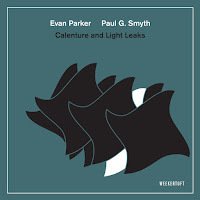 Evans and Slavin trade blows on a vast number of tonal and phrasal elements topped by Eldh and Lillinger delivering a crazy rhythmic hotbed. Especially Eldh’s bass constantly pumps new blood into the veins of the track. At the end there’s a single trumpet tone, carved in stone, accompanied by hi-hat barrage. That’s how it feels when you’re punched directly on the kisser. The album contains similar tracks like “Trio Amok“ or “The New Portal“ but it is more than just a second brew of the debut. For example, there are two points of rest on We Know Not What We Do: the Peter Evans composition “Alan Shorter“, a homage to Wayne’s older brother, and Wanja Slavin’s “Jazzfriendship“. In the first Slavin’s alto sax sounds like a flute, seducing Evans’ trumpet to come up with phrases cool as a Miles Davis riff from Ascenseur Pour L'Échafaud. The latter presents a head which is close to easy listening, mirroring certain motives by playing them backwards. Additionally, the album provides another novelty compared to the first one: the use of electro-acoustic elements (strangely, it’s not mentioned in the liner notes who’s responsible for them). The finale of the album, “A Run Through the Neoliberalism“ starts like the opener. But then the electronics pick up the head of the reeds, slow it down and alienate it. Christian Lillinger said that the piece was meant to be a political statement, that there was more to it than just music, it was about the attitude behind it. All in all, We Know Not What We Do combines effortlessness and complexity, a lust for improv and an absolute awareness of form and structure. 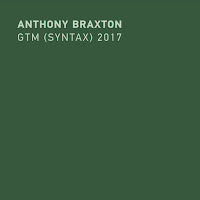 It’s a great example of precise musicianship and inventiveness, a postmodern smorgasbord of exactitude and zigzagging playfulness. Unfortunately, it seems that the project’s been put on ice in the meantime, there are no further plans for albums or tours in the near future. 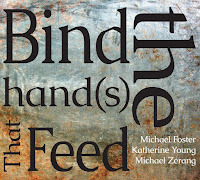 At least, there are two wonderful CDs that document the music of this superb group.